Quite naturally, the thoughts and ideas of developers turned to an existing technology of Distributed Temperature Sensing – DTS. DTS is widely used in Oil and Gas, in structural monitoring, etc. I would not go in many details, but this technology is well described and it is easy to find a lot of materials on the Internet. 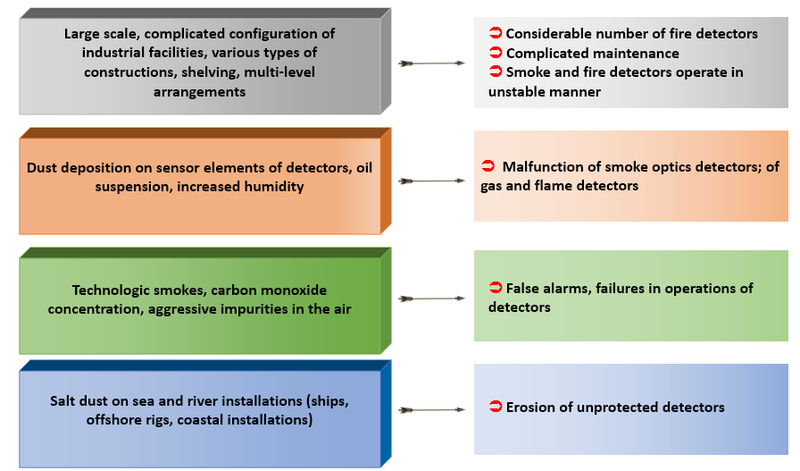 Implementing DTS technology for fire alarm purposes is quite developed at this time, mostly by German companies, there are vendors that supply this equipment from other countries too. However, when analyzing technical and operational capabilities of the systems that are used worldwide, one may notice that as a matter of fact, these solutions are a bit sophisticated and have a lot of functions (which, BTW are very useful) – but – at the same time – they are affecting the cost to a great extent. Ervist Group operates in the Russian market for almost 18 years, and during this time, we accumulated a decent experience in fire protection industry. 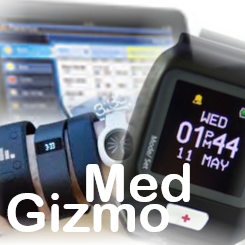 Our engineers and designers have in depth knowledge of the needs and requirement of market. Therefore, our major concern was to find a realistic compromise between quality provision of services and costs. 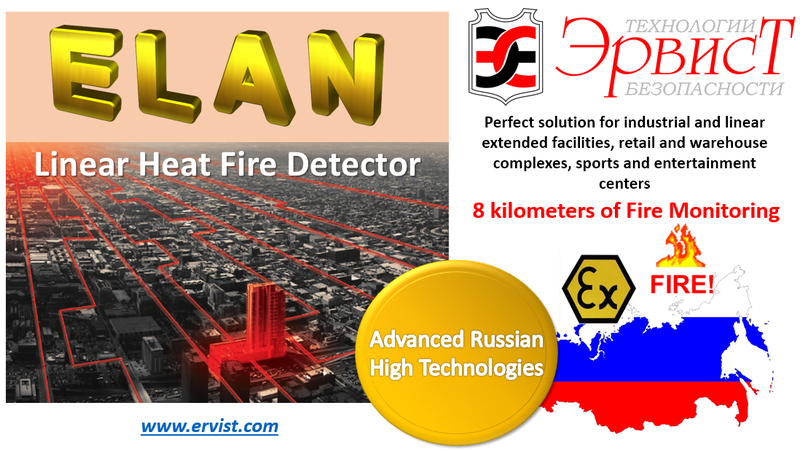 With collaboration of our Siberian partners – SIBSENSOR and ETRA companies – ELAN was born in 2011. (Literally, elan means a snake in Turk dialect that is present in Siberia). Based on DTS Technology, ELAN Linear Heat Detector is deployed for fire hazard protection of heated/unheated premises, large scale extended open air and underground sites included. 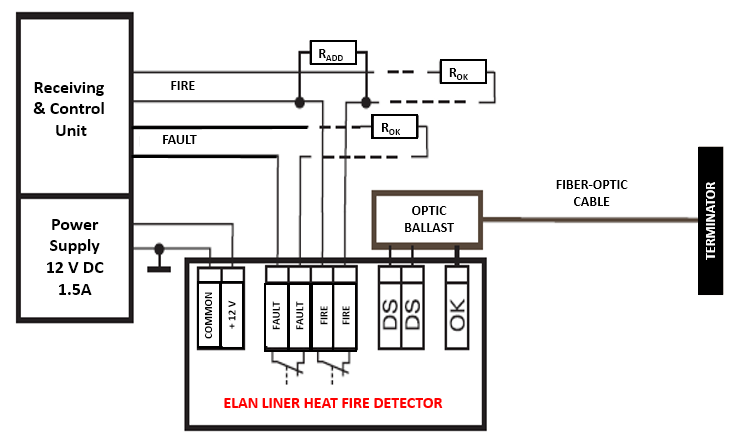 ELAN pinpoints fire origination – accurate temperature change and precise location - than sends FIRE notice to control unit. 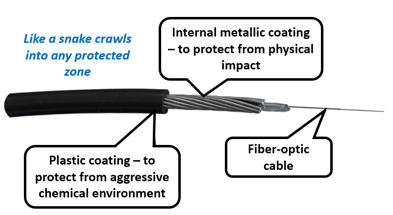 Due to its non-electric character and utilization of fiber-optic cable ELAN can be used at Oil and Gas facilities, at chemical production plants (with aggressive environment), as well as at metallurgical production and energy-generating facilities. 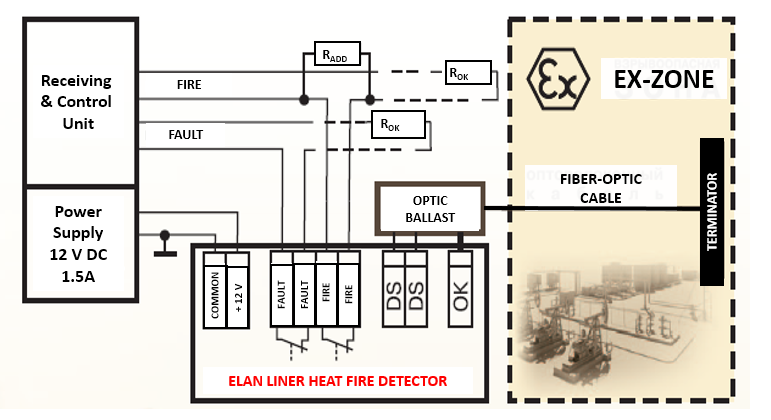 ELAN locates fire origin within 4 meters and provides opportunity for addressable fire extinguishing. Controller is actually a scattered light radiation detector, which includes optically coupled: a pulsed laser light source; a sensor, a filtering unit that differentiates Stokes and anti- Stokes components; photodiodes, recording relevant scattering components; an analog-to-digital converter (ADC), signal processing unit and display of temperature along the length of the sensor element. Typical ELAN deployment with RCU. 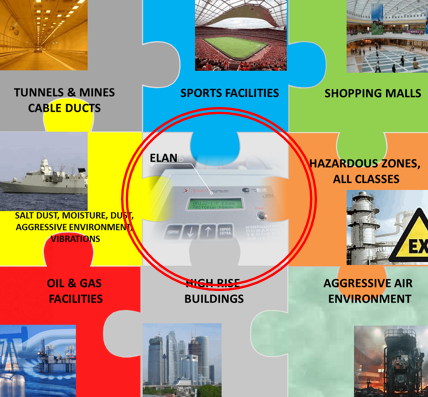 Typical ELAN deployment with RCU in hazardous environment.